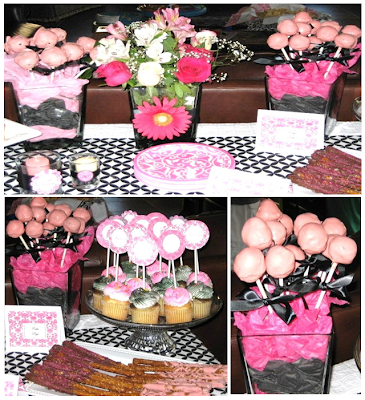 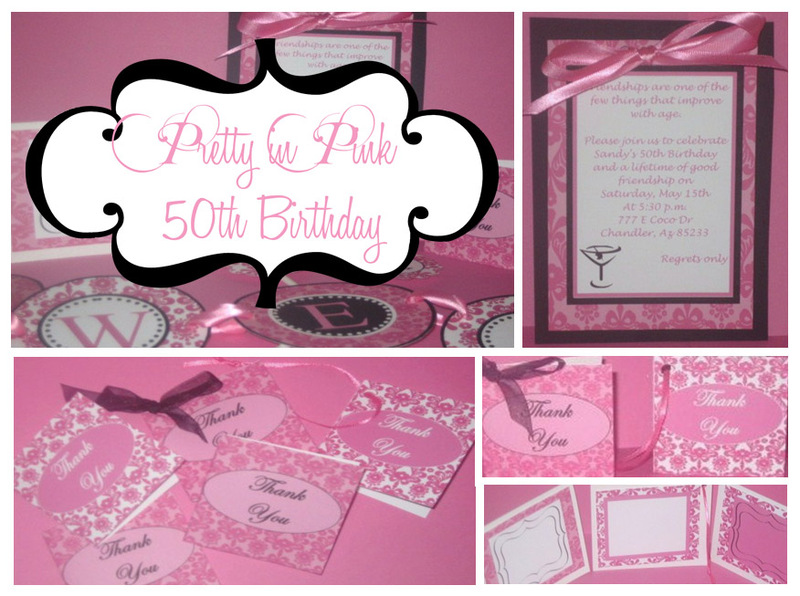 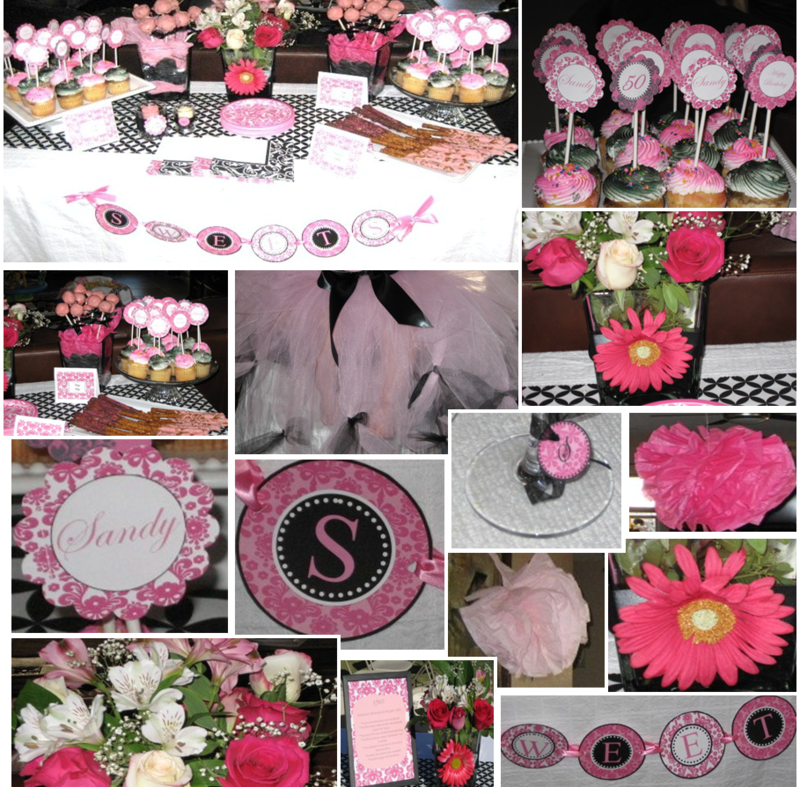 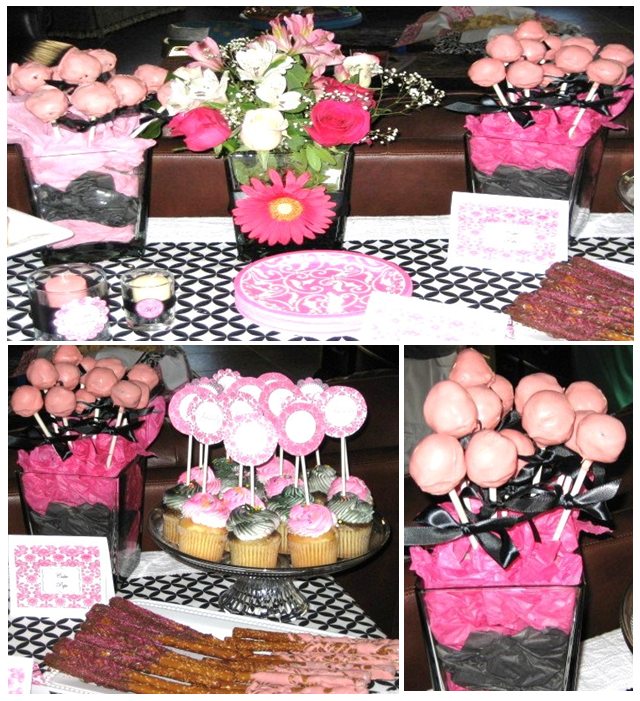 Nicole from Two Savvy Sisters recently sent me this fabulous party she and her family through for her Mother! 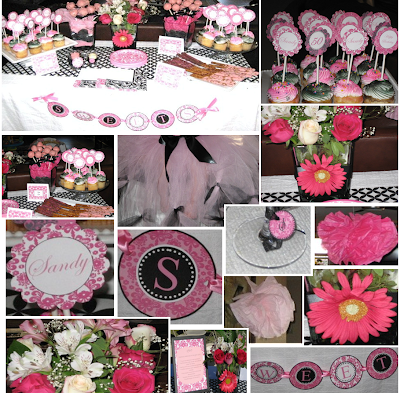 Look at all the pretty details... and love that was put into this party! 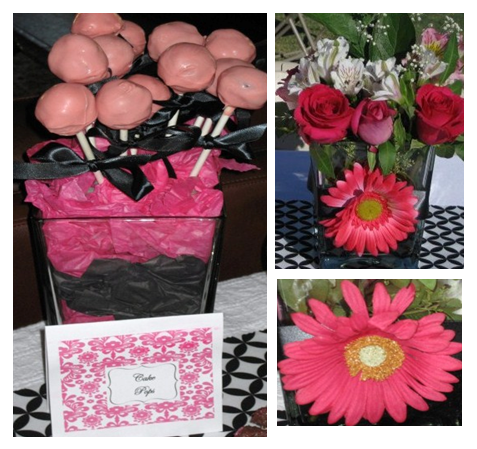 Thanks for sharing Nicole!